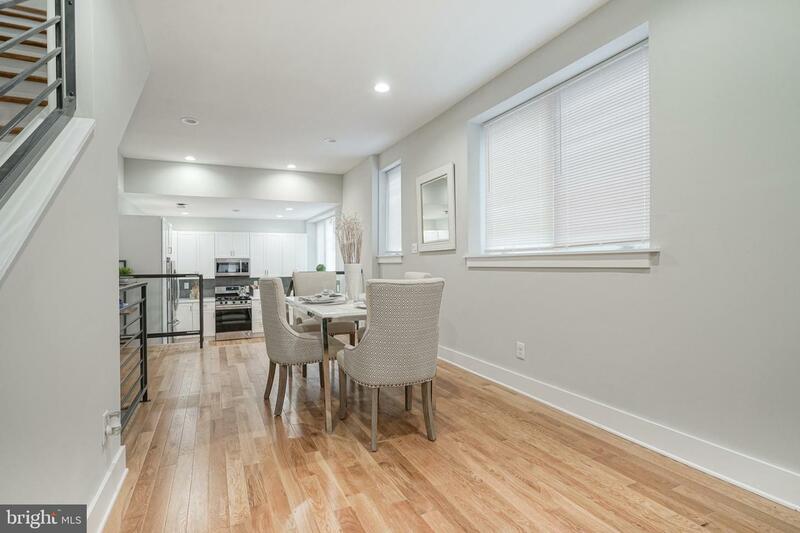 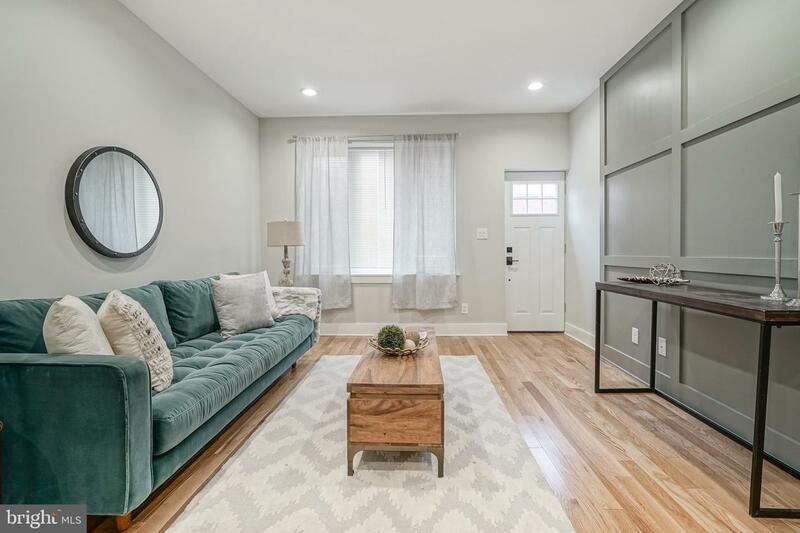 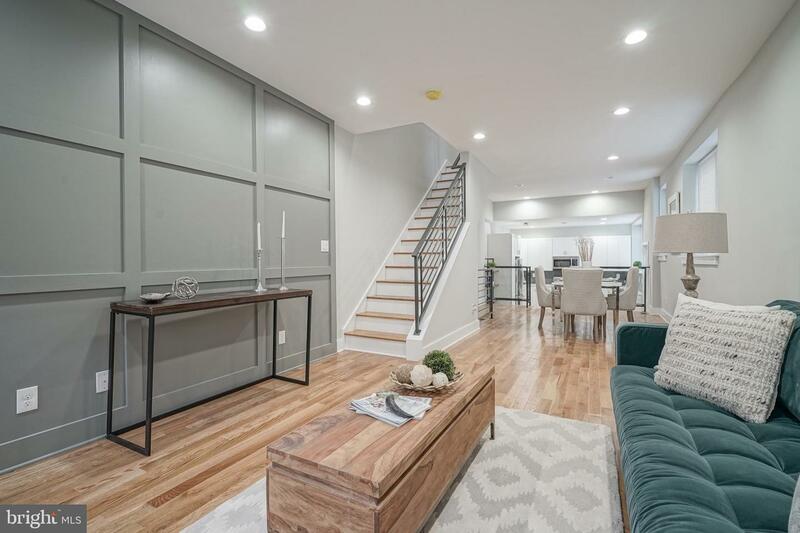 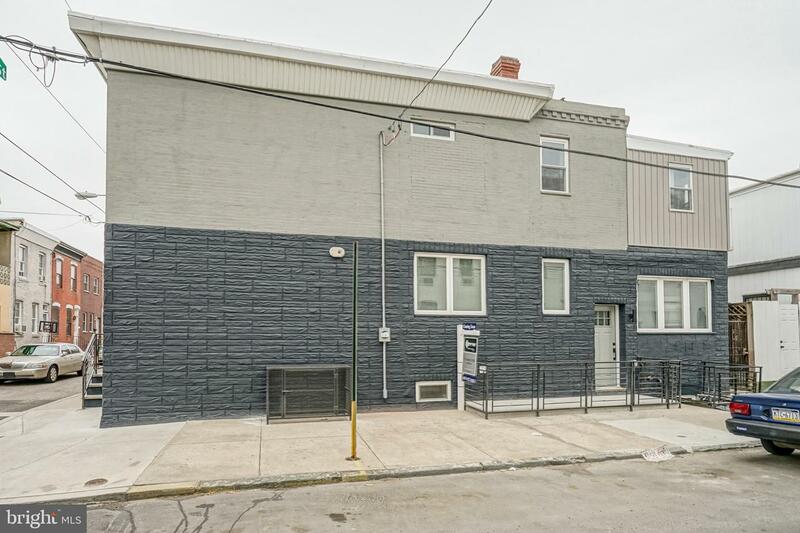 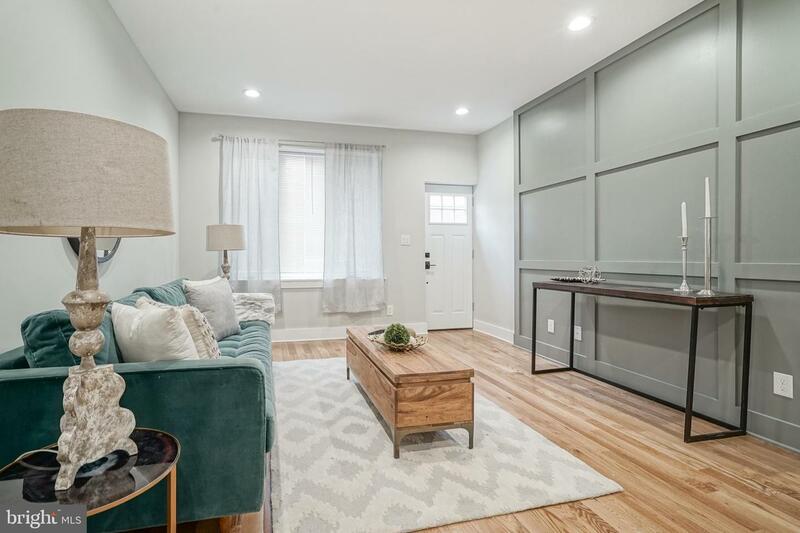 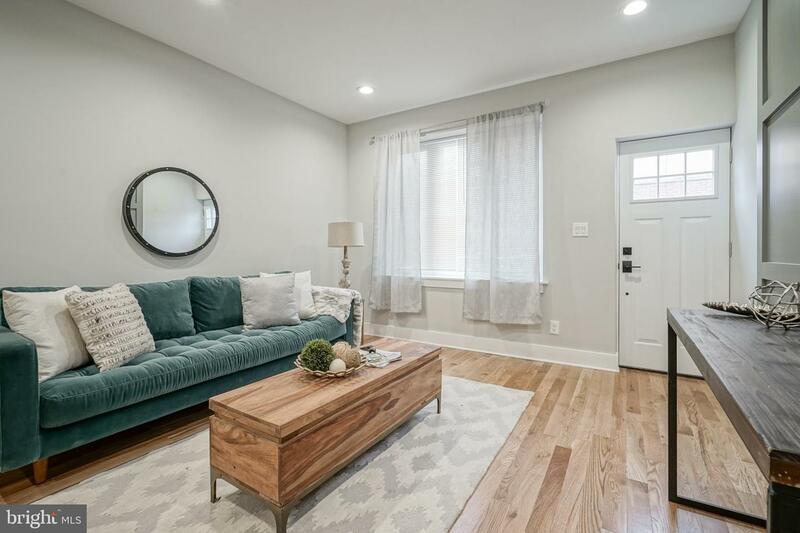 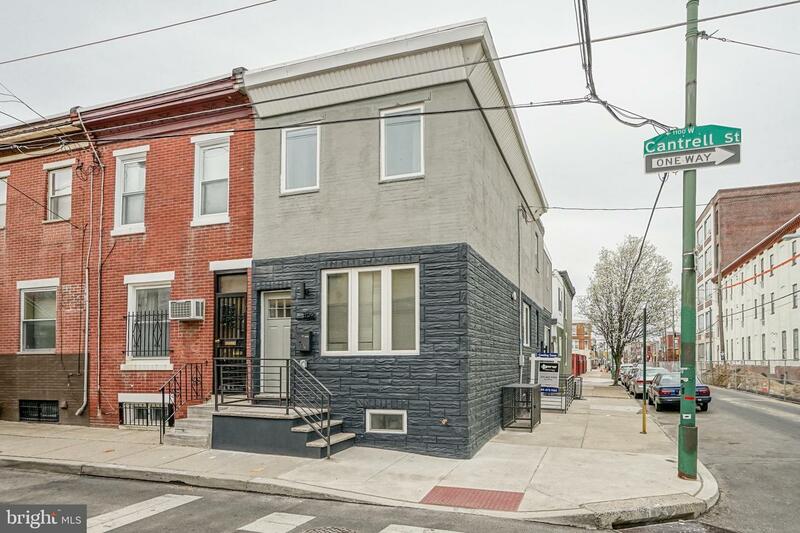 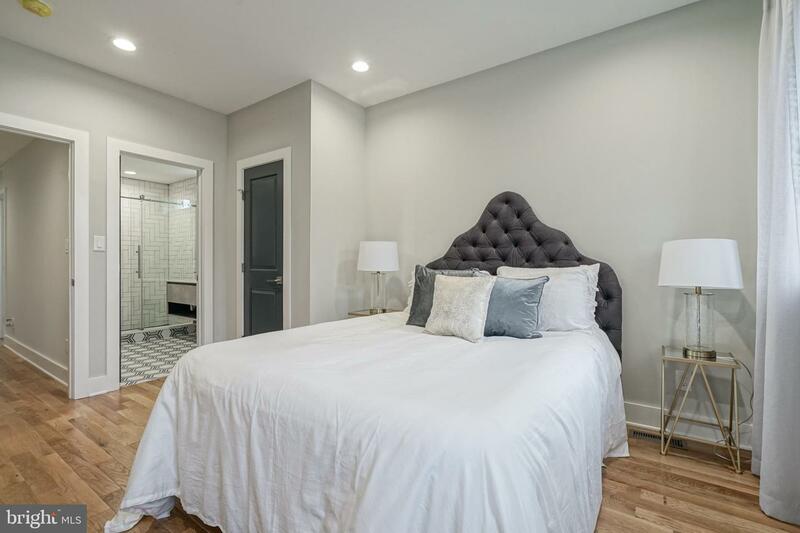 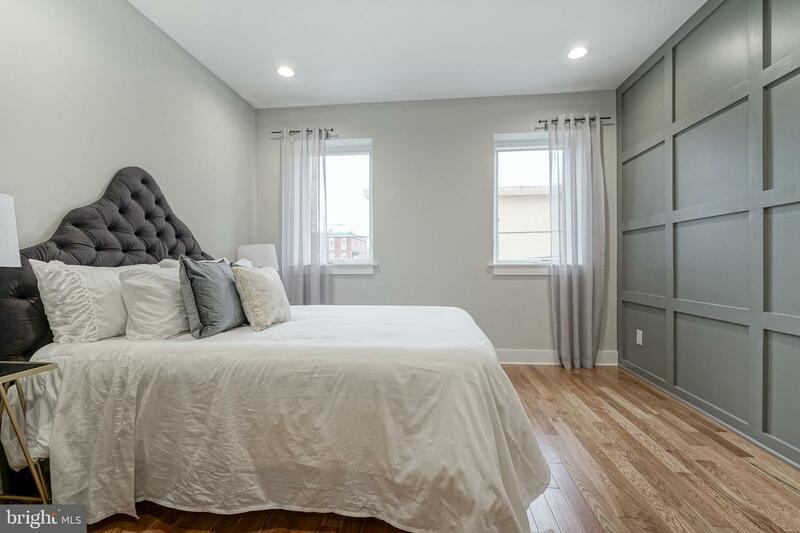 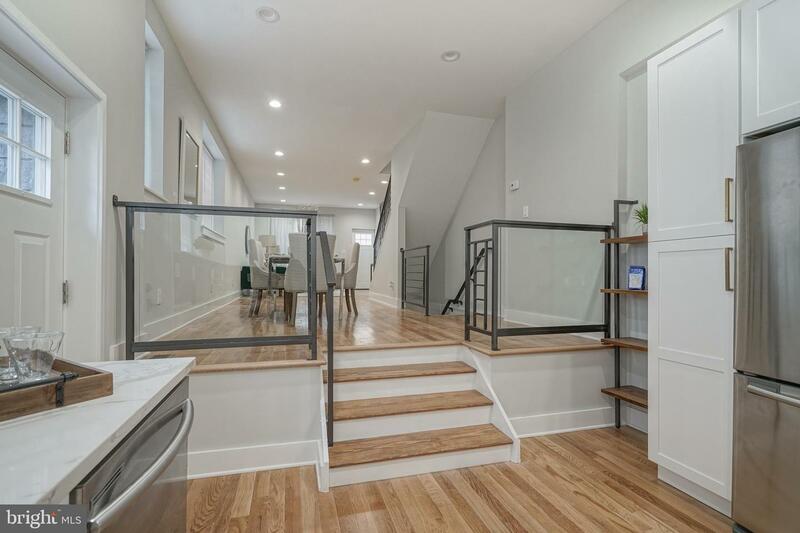 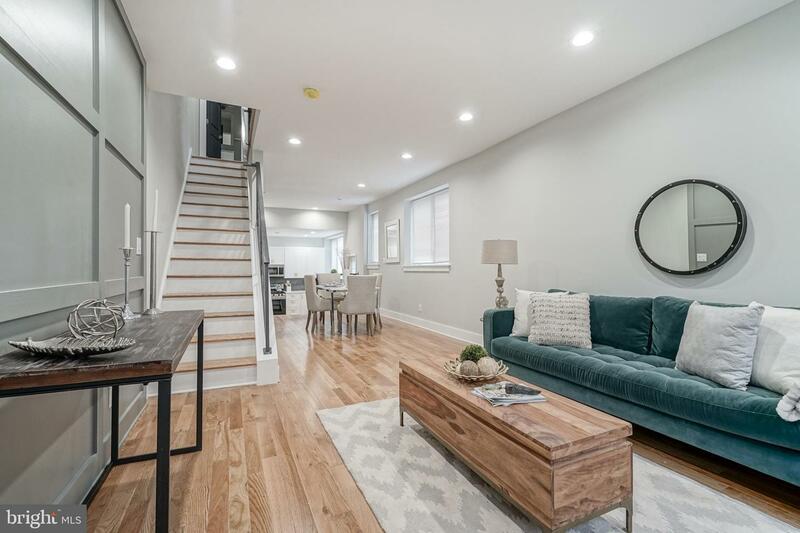 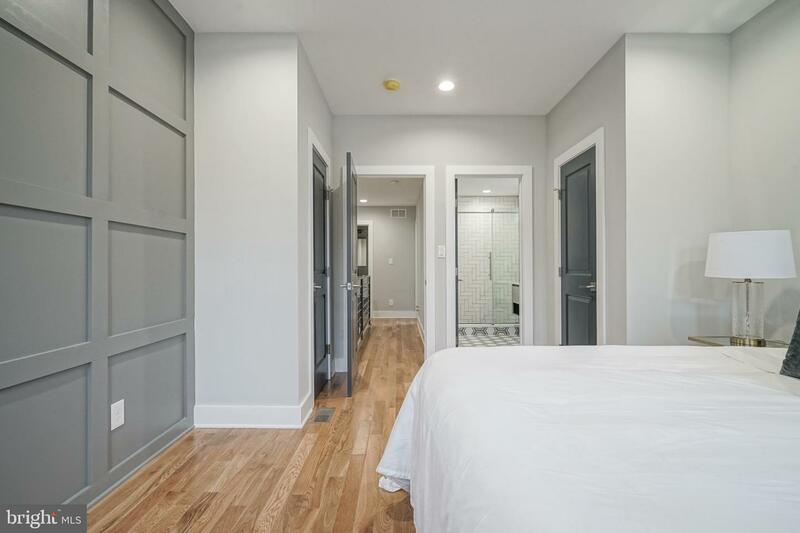 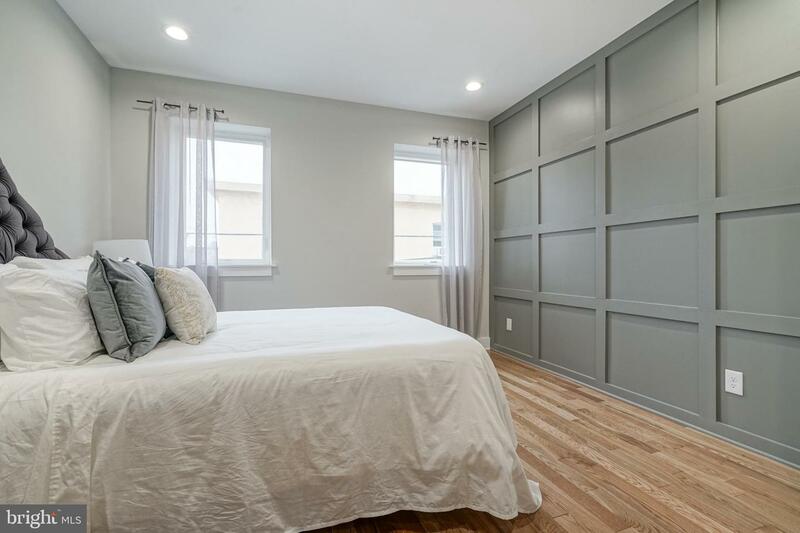 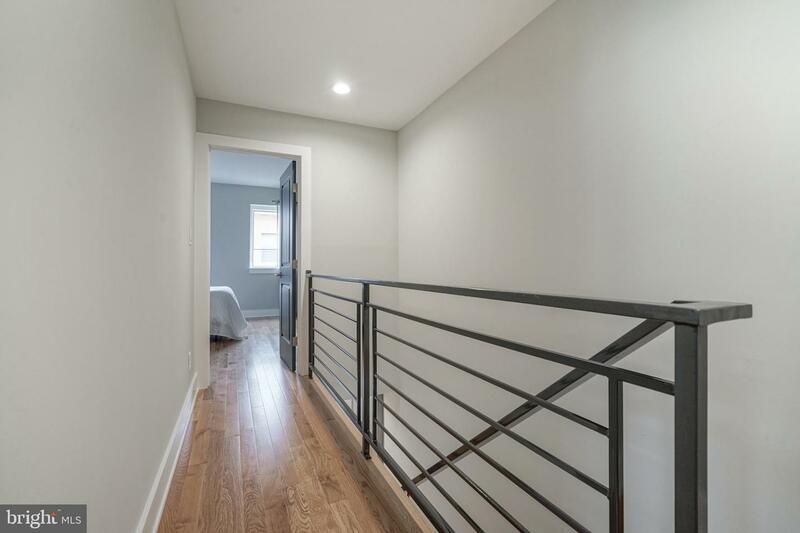 1152 Cantrell Street is a unique corner property just steps from East Passyunk with a walk score of 96! 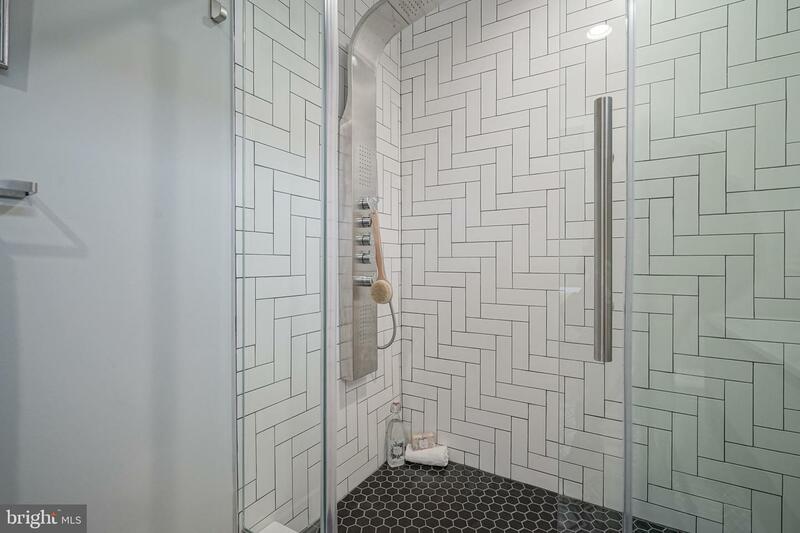 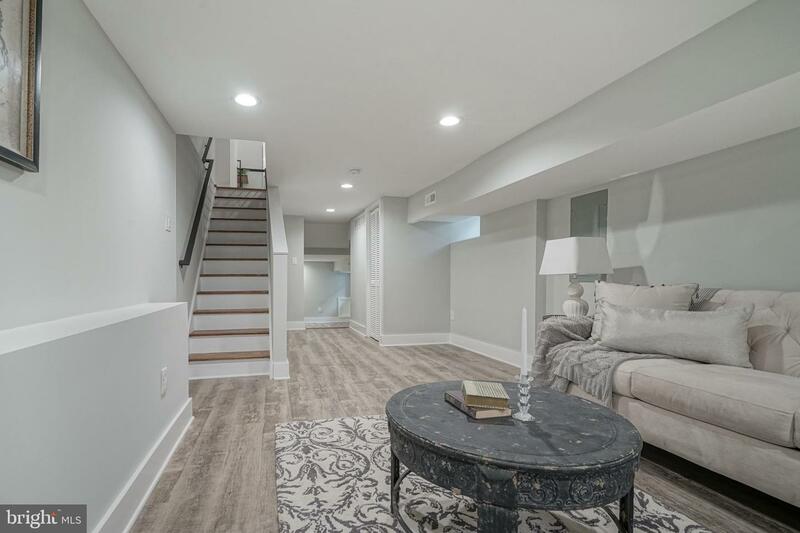 The entire property was renovated with high quality materials and one of a kind finishes. 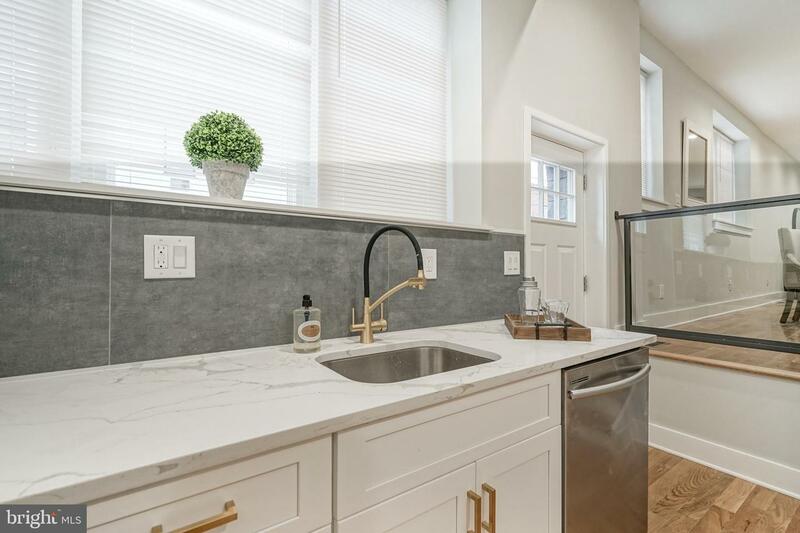 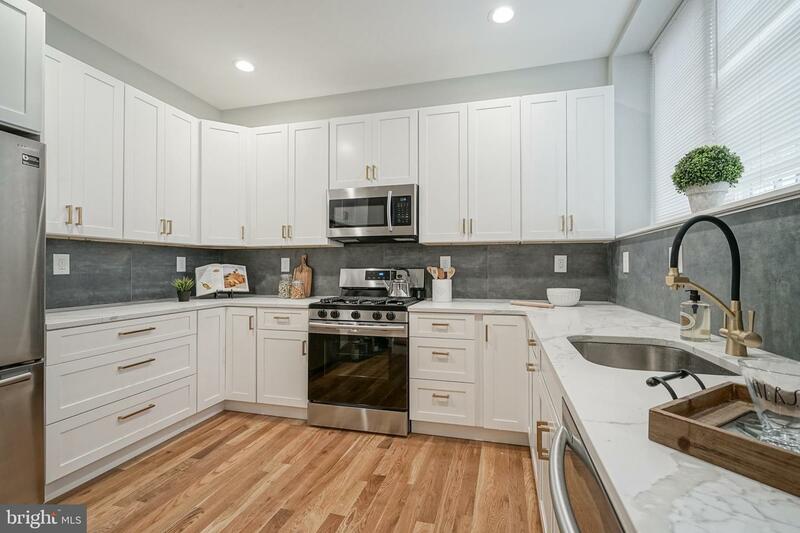 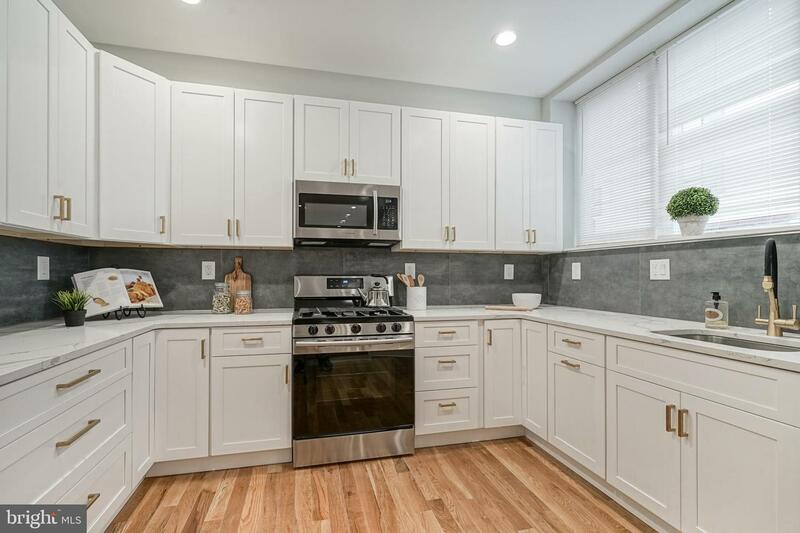 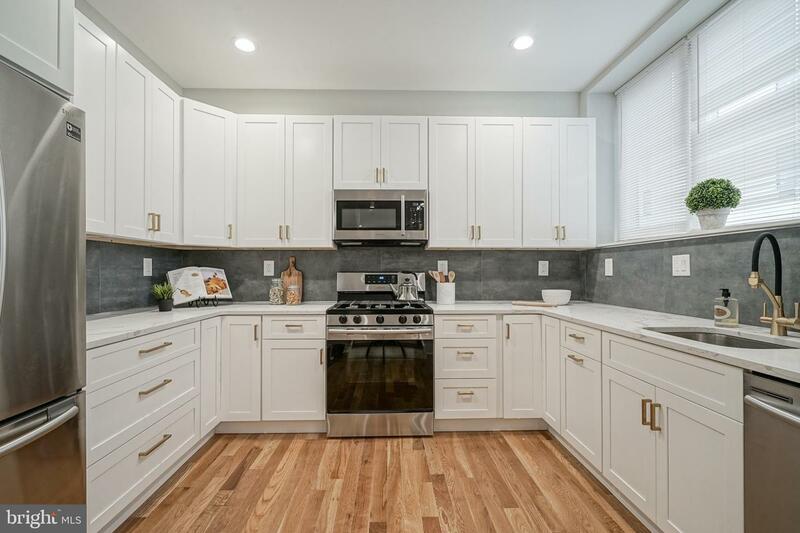 Entering the property from 12th Street leads into a custom sunken kitchen with almost 30 linear feet of solid wood cabinetry, quartz countertops, and soapstone-look tile backsplash. 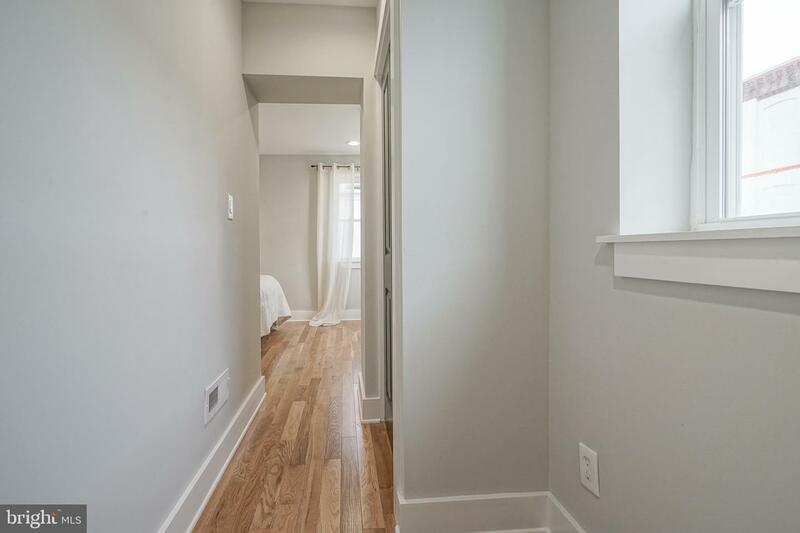 The extra large casement windows pour in natural light. 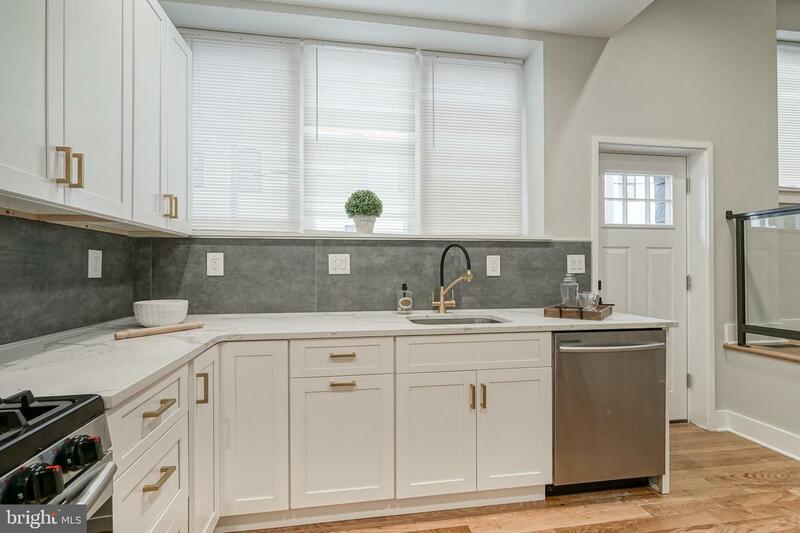 Kitchen also features brushed brass hardware, pantry, built-in waste containers, water filtration, and LED accent lighting. 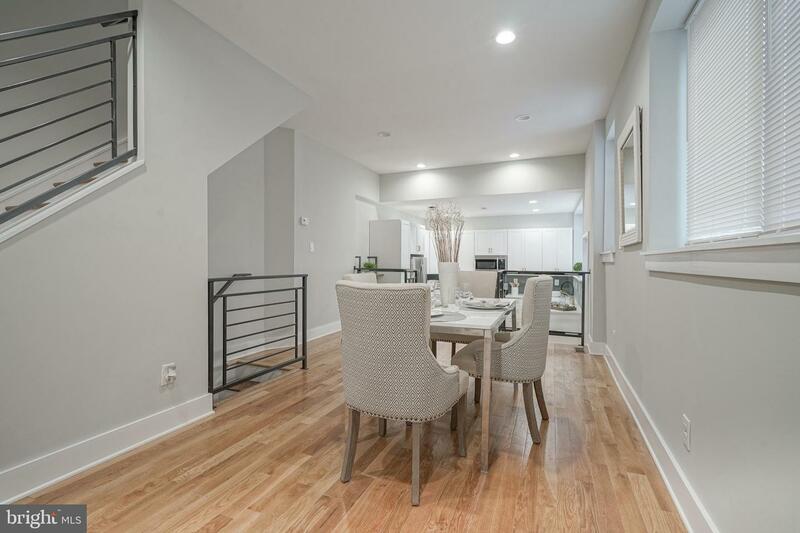 Step up into the dining room where the solid white oak floors continue and span the entire first floor. 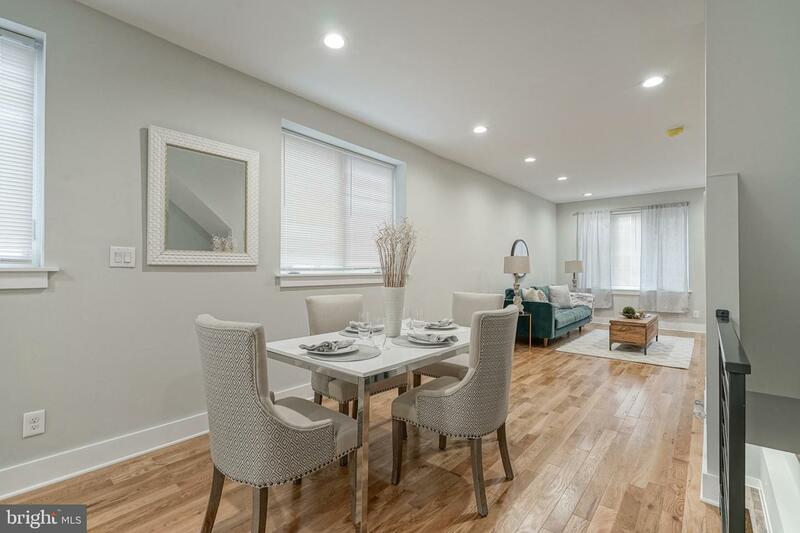 Dining room allows for large table and entertaining combined with the open concept living room with board and batten accent wall. 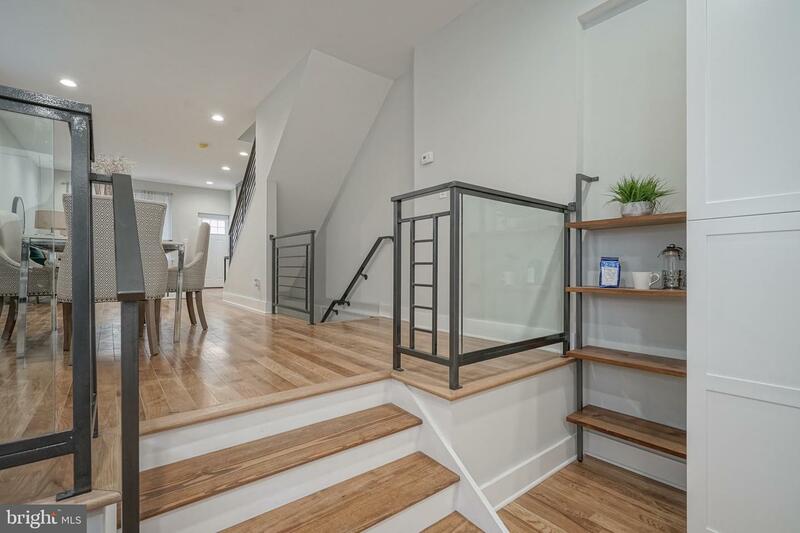 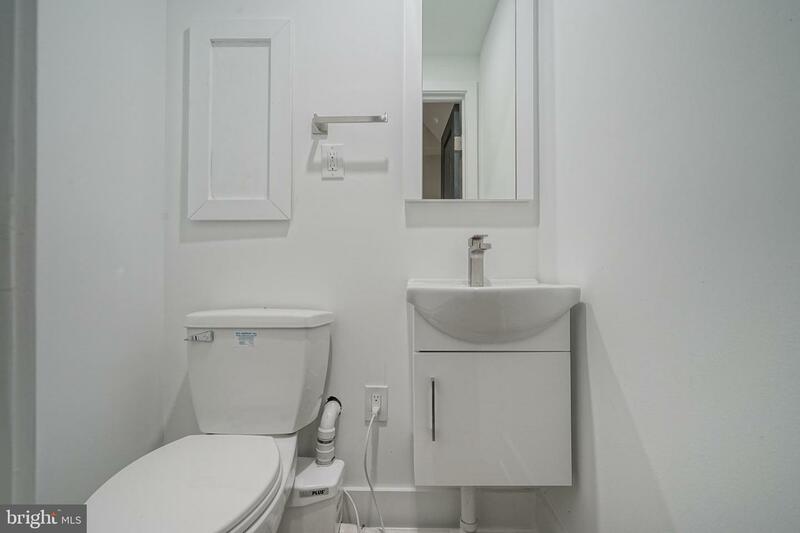 At the top of the stairs is a modern full guest bathroom. 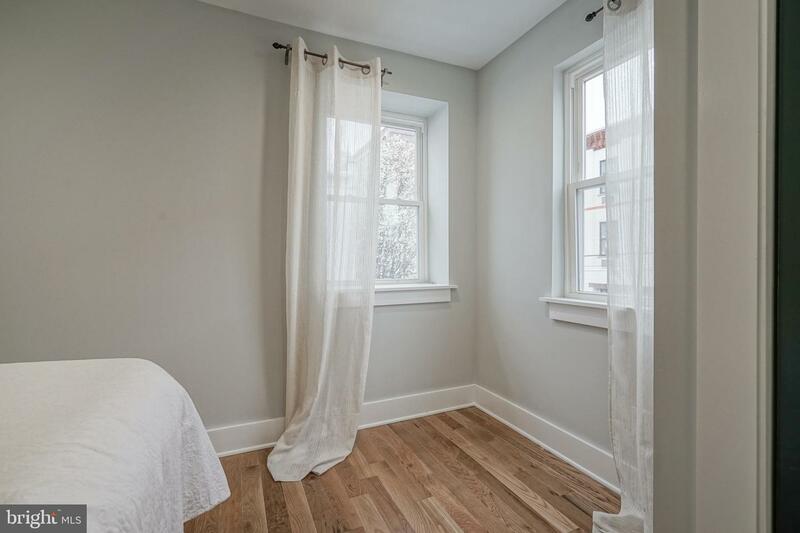 In the rear of the second floor is a sizable private guest bedroom with two closets and a reading nook. 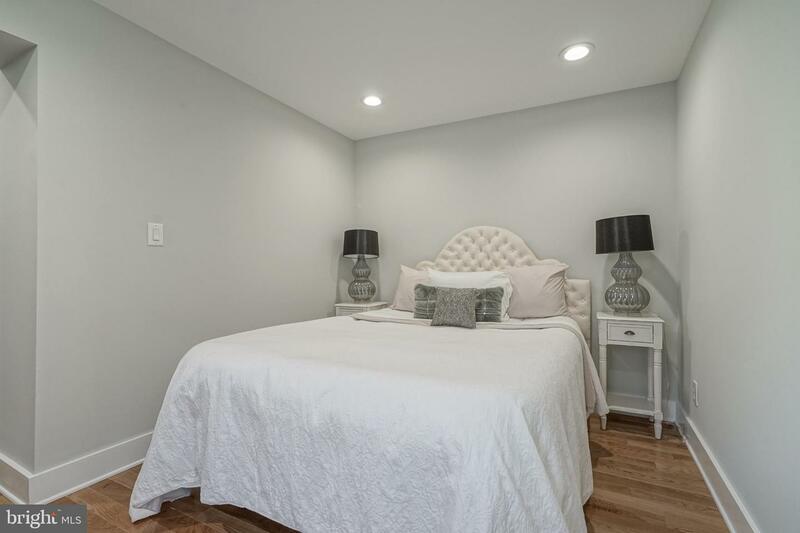 Down the hall is the master suite with feature wall, his/her closets, and a large master bathroom with LED mirror, double vanity, and large glass shower with rainfall head and body sprays. 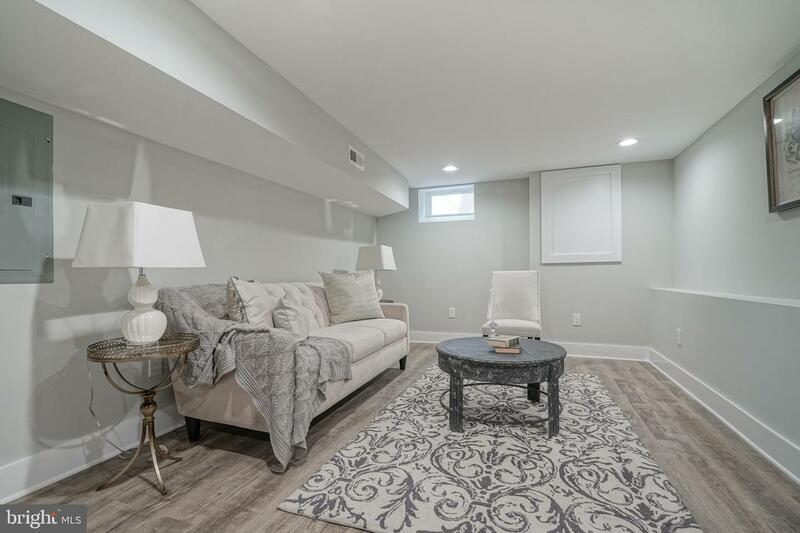 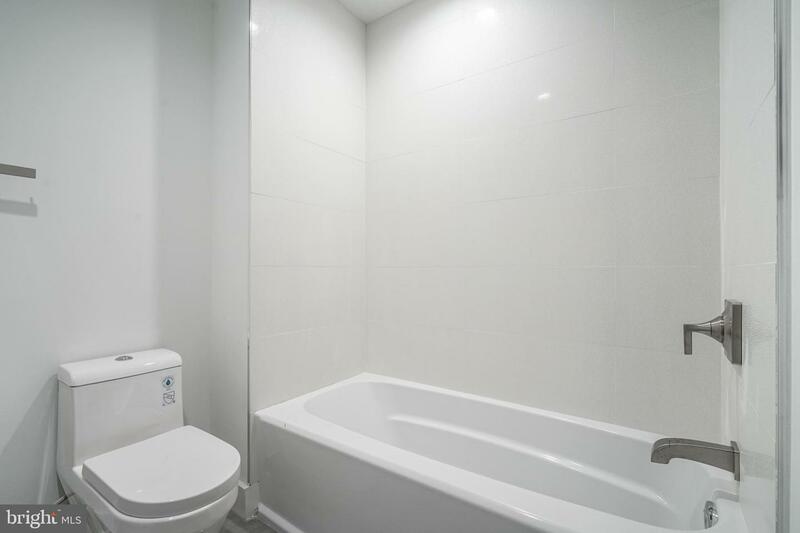 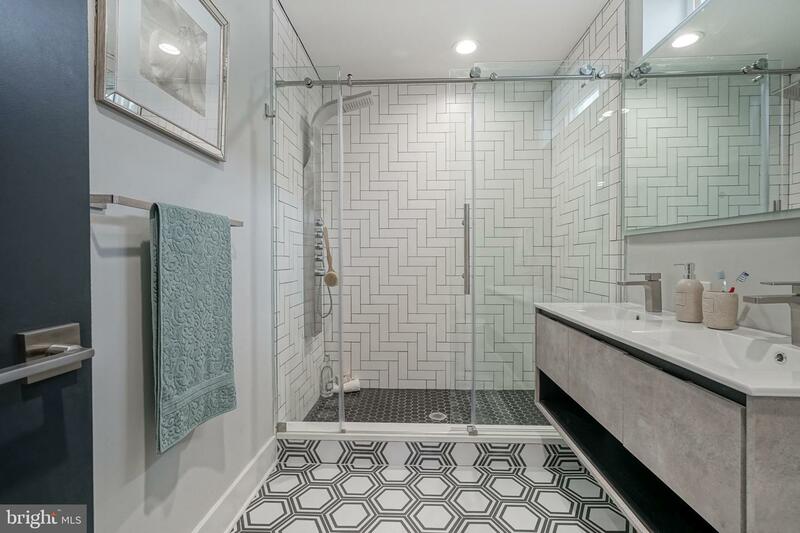 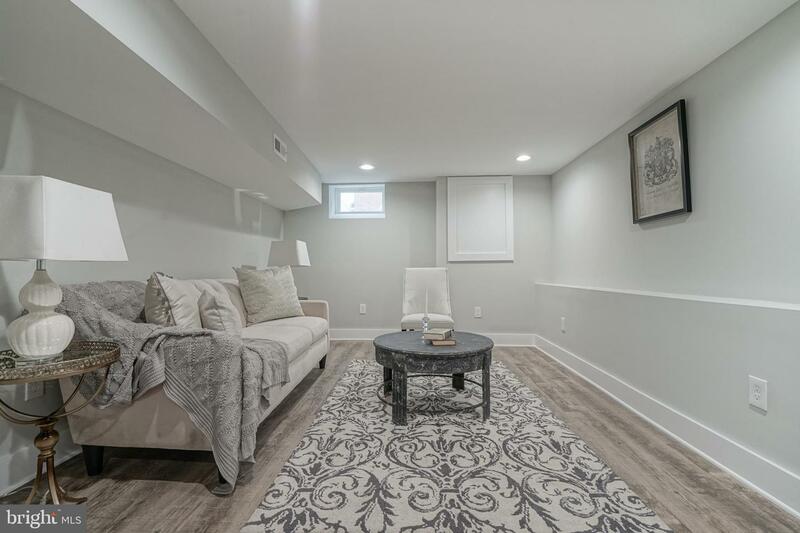 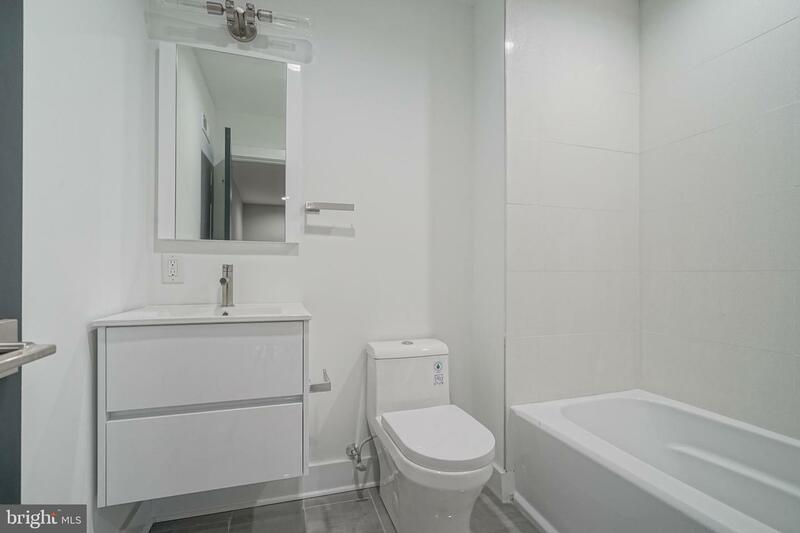 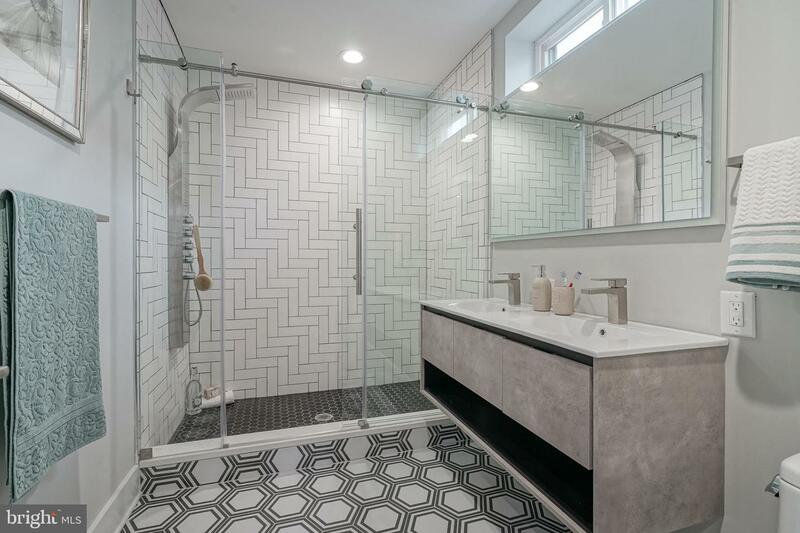 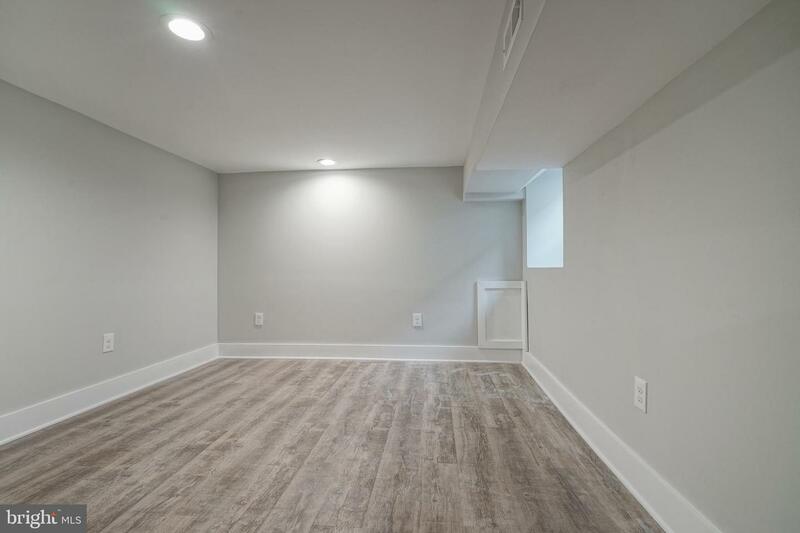 The basement runs the length of the property and is fully finished with LVT flooring providing a bonus floor for entertaining space and is equipped with a powder room. 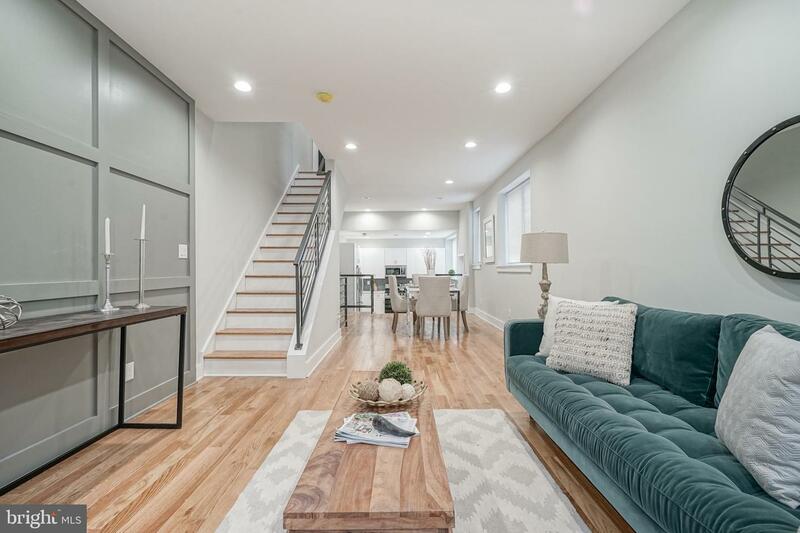 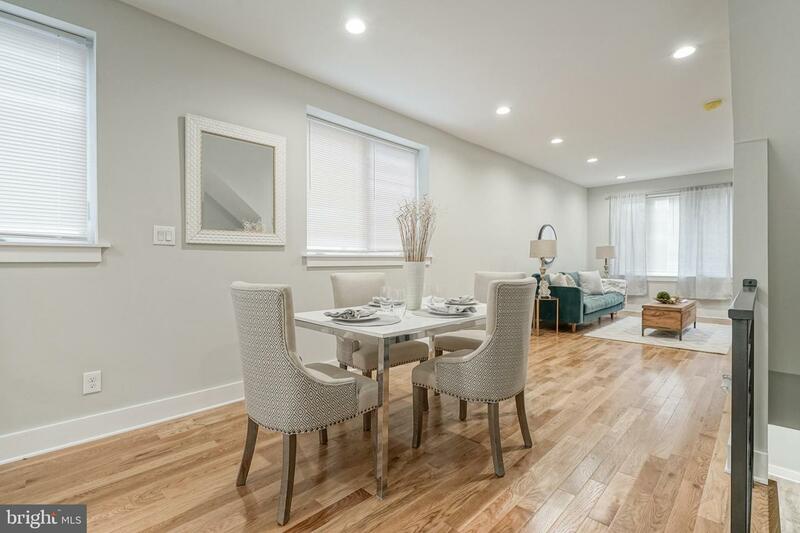 Additional upgrades include: LED recessed lighting throughout, all new electrical service/wiring, new plumbing, new HVAC systems, new window/doors, custom iron railing system with glass panels. 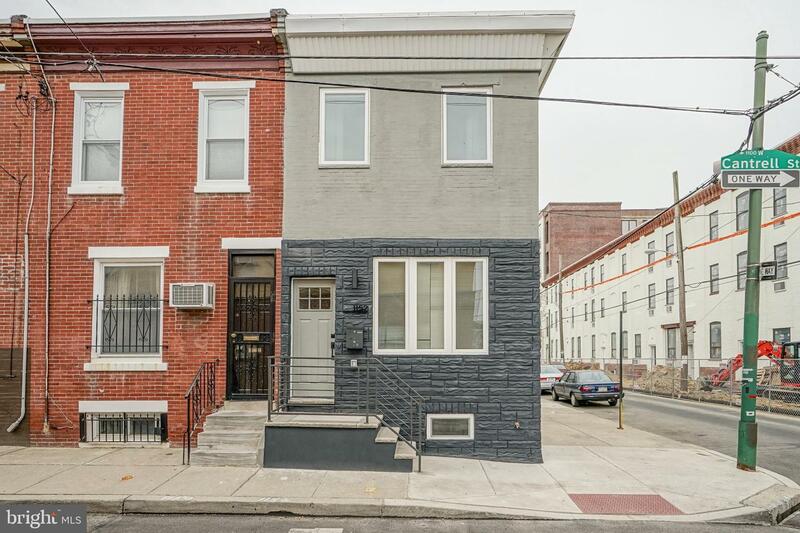 Property comes with a 10 year tax abatement already approved! 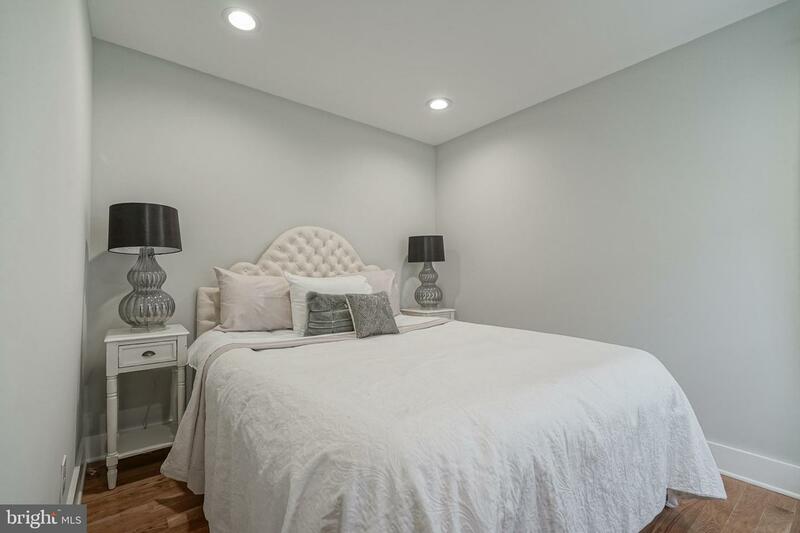 Schedule your showing today, there is nothing like this home on the market!